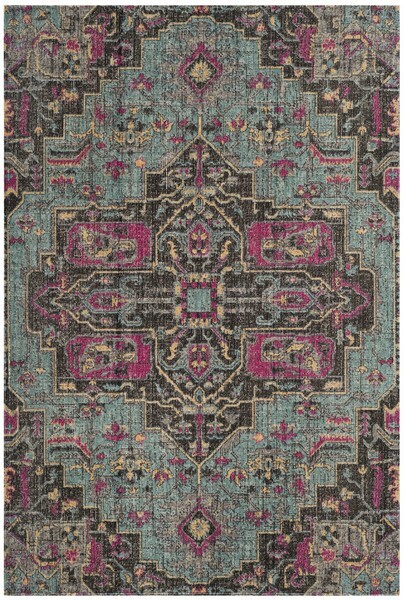 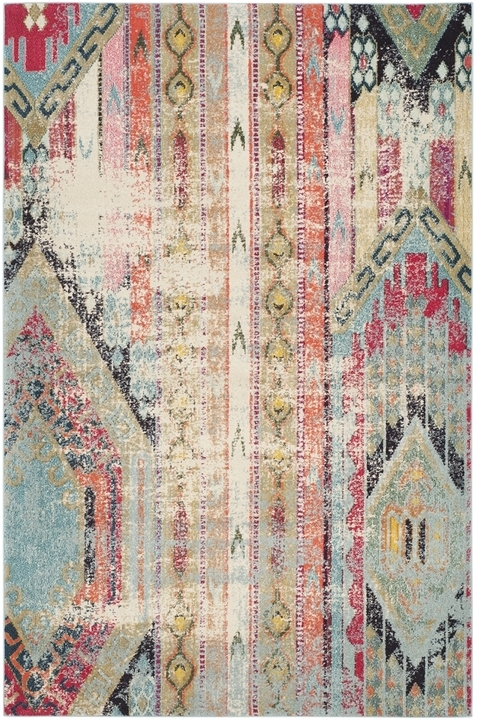 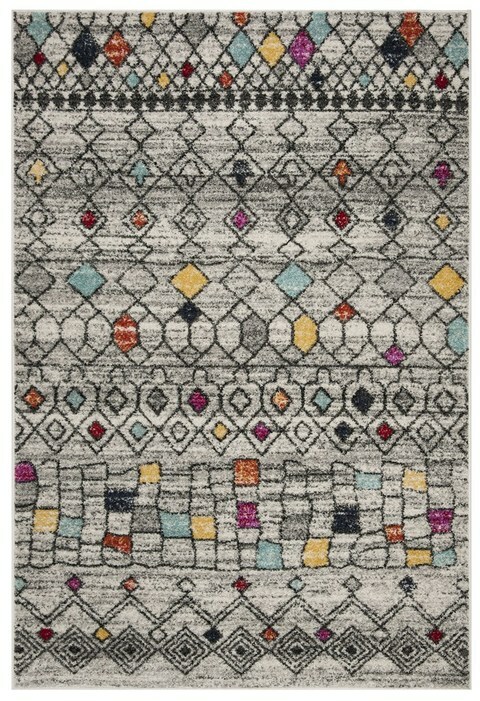 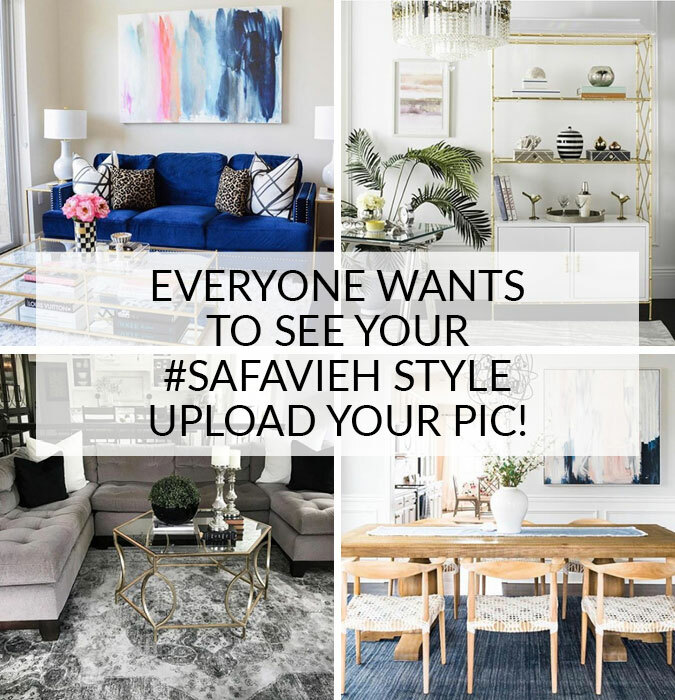 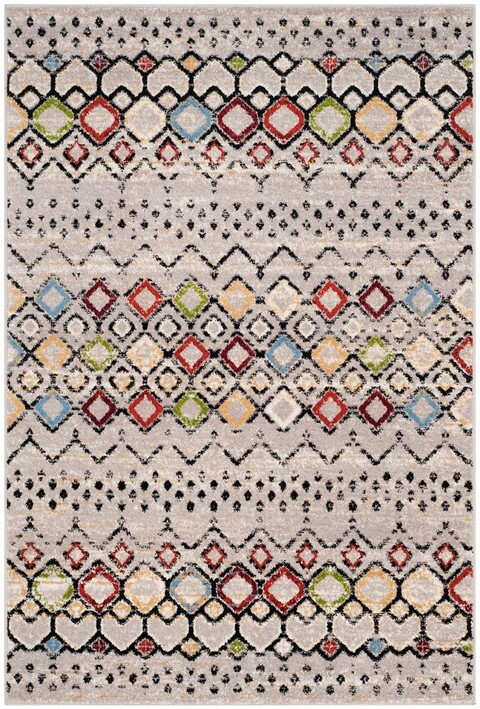 The fashion-forward styling of exotic-chic home décor is marvelously captured in the tribal design and dazzling coloring of this striking area rug. 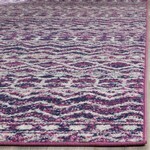 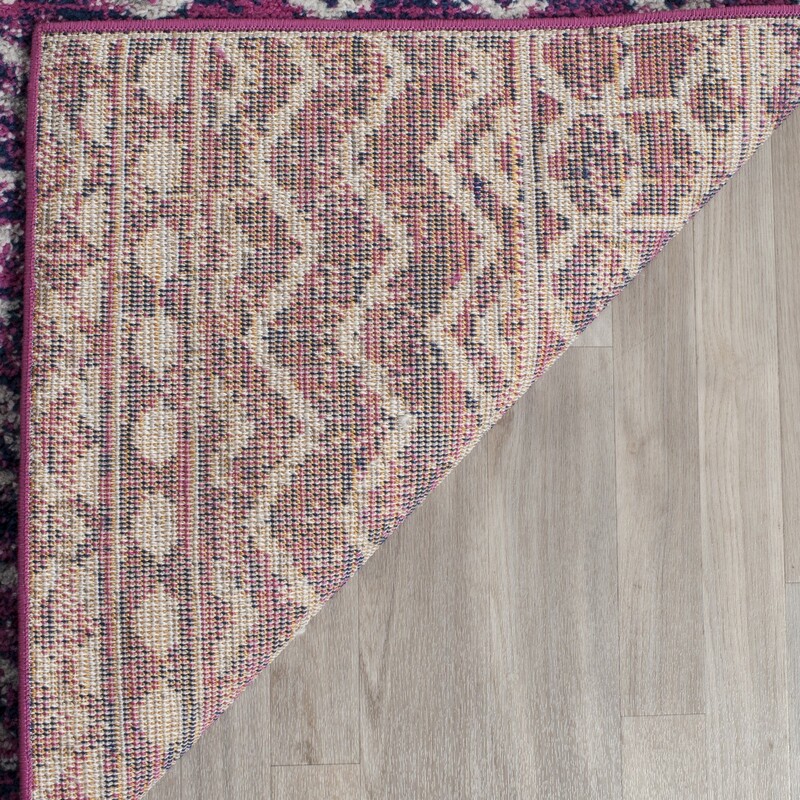 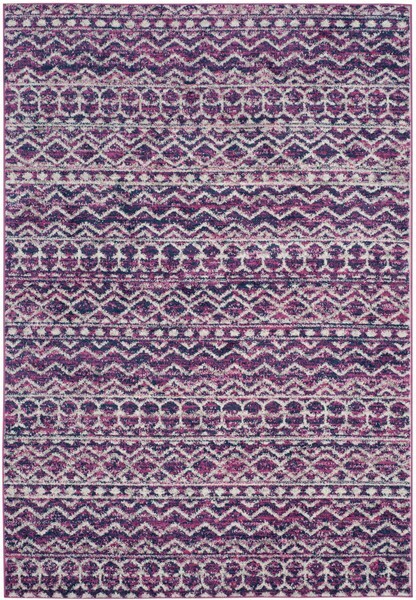 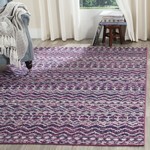 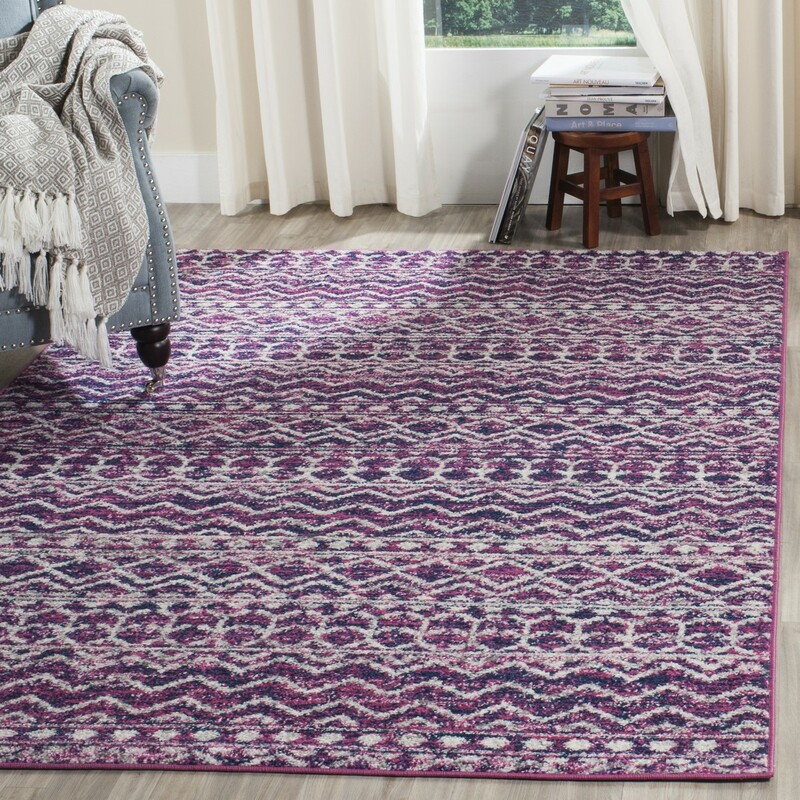 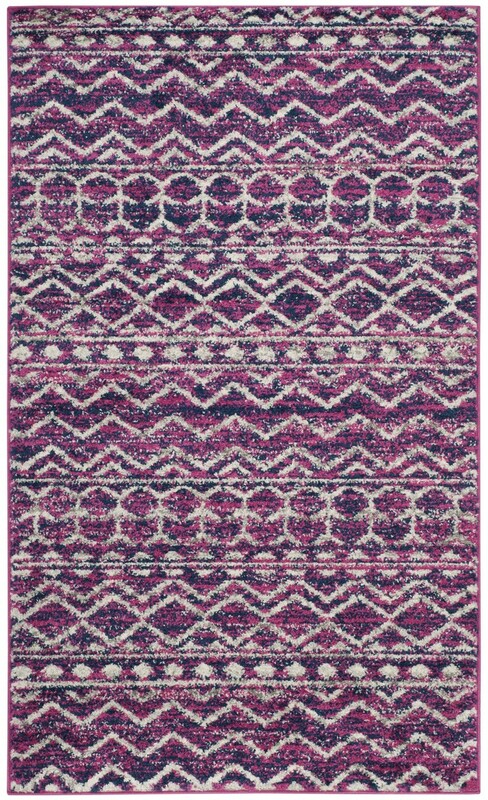 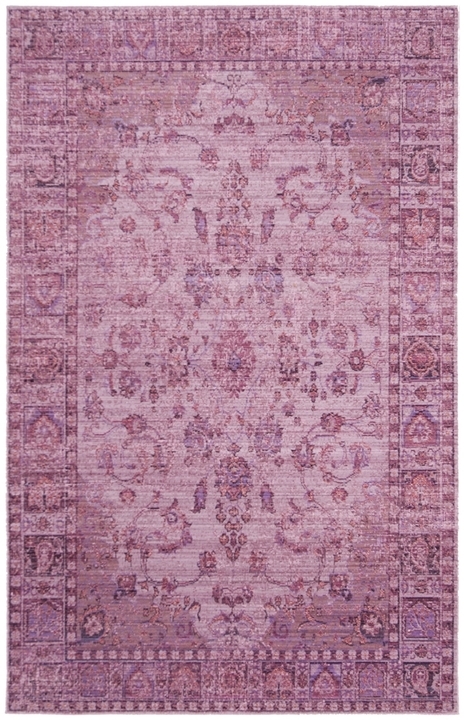 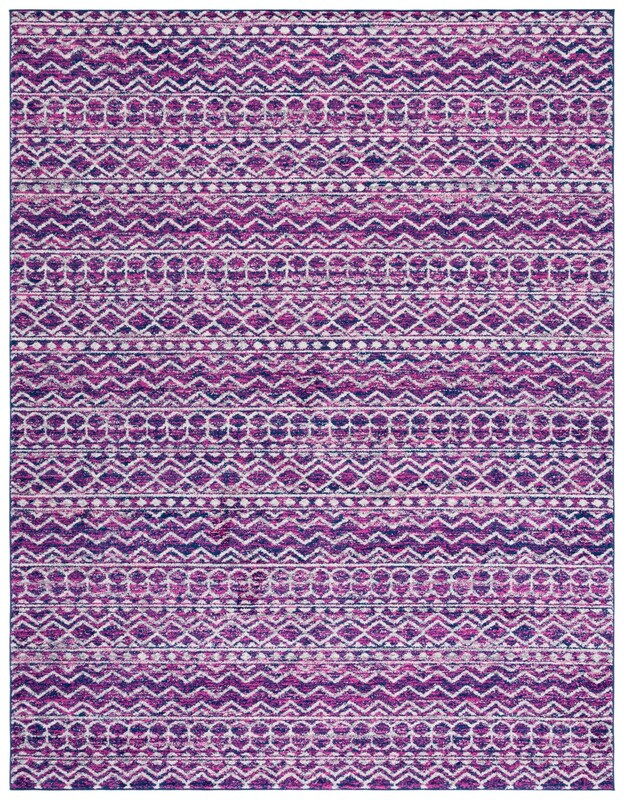 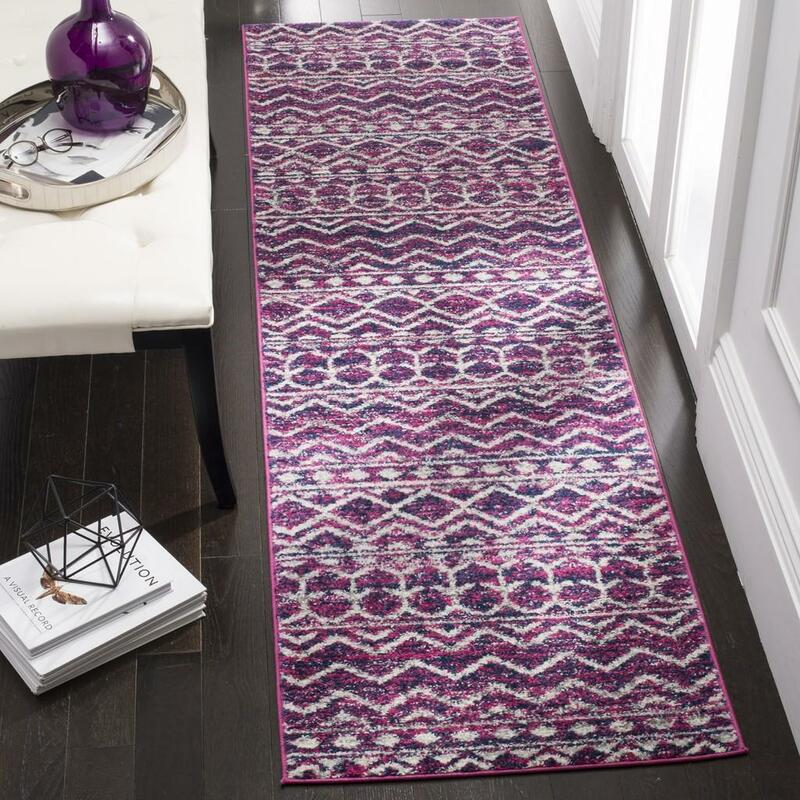 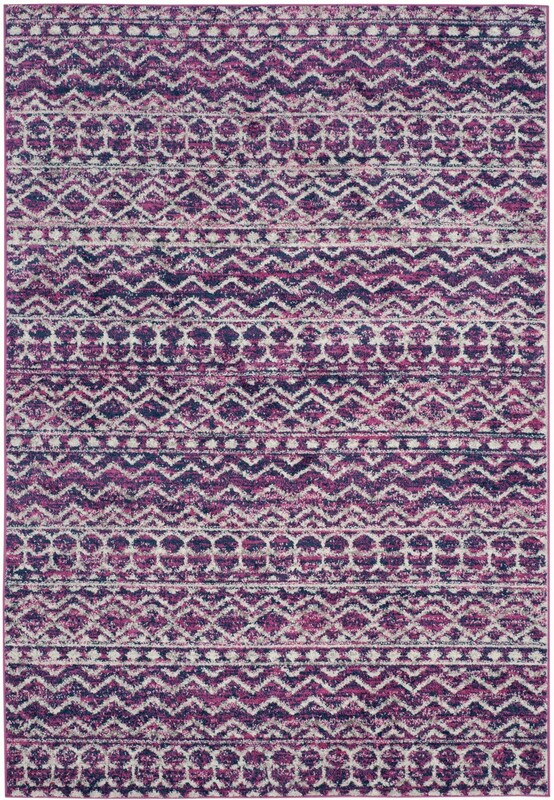 Naïve patterns, suggestive of native blanket design, are artfully etched in a blend of fuchsia and navy in the high-performance pile of this transitional floor covering. 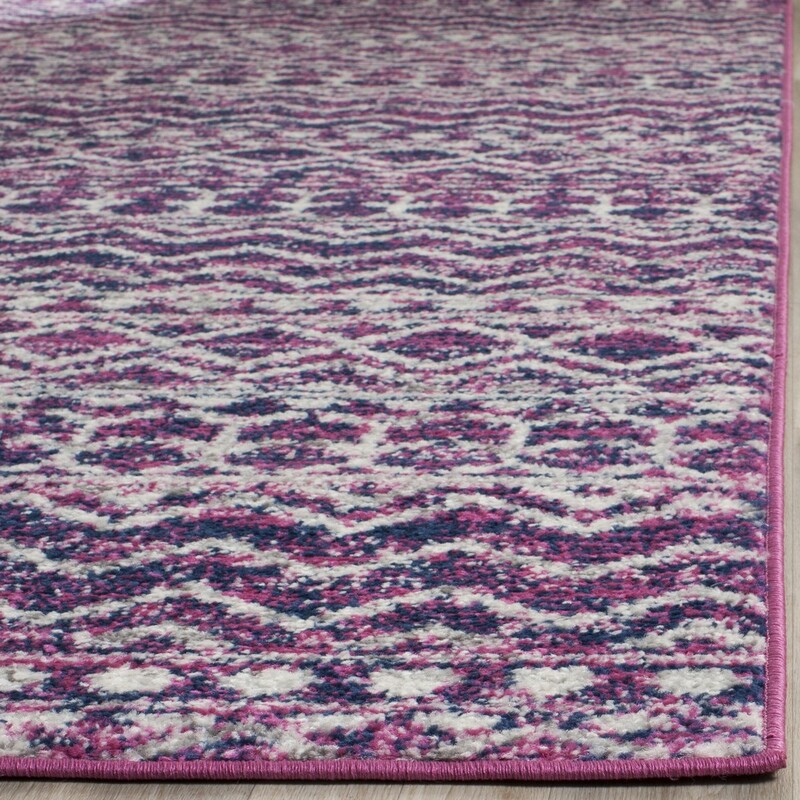 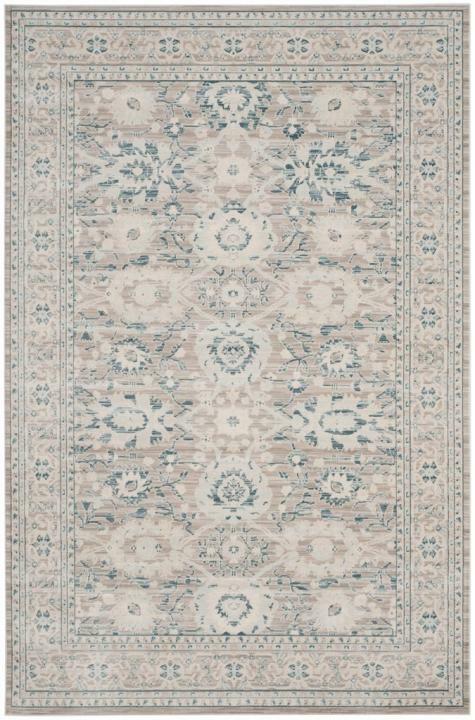 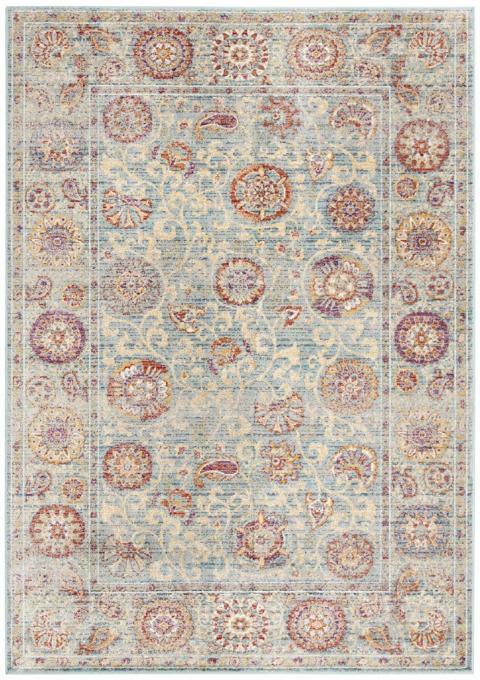 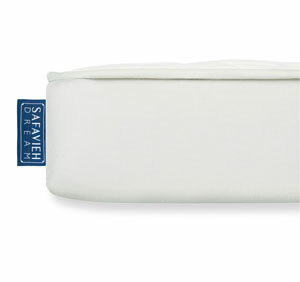 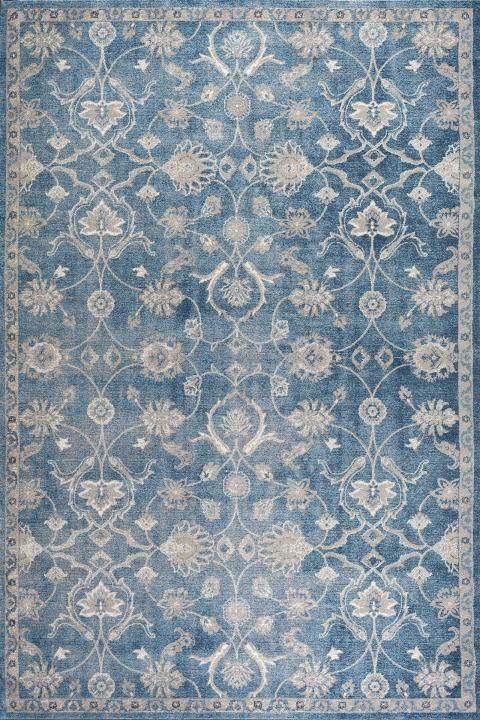 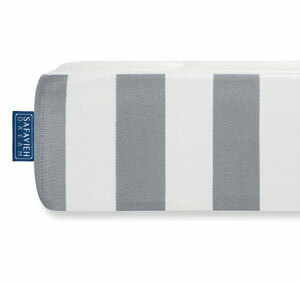 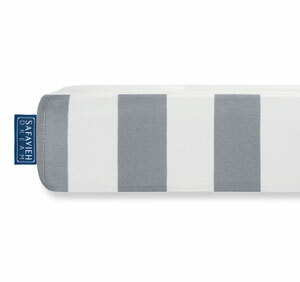 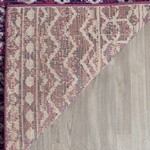 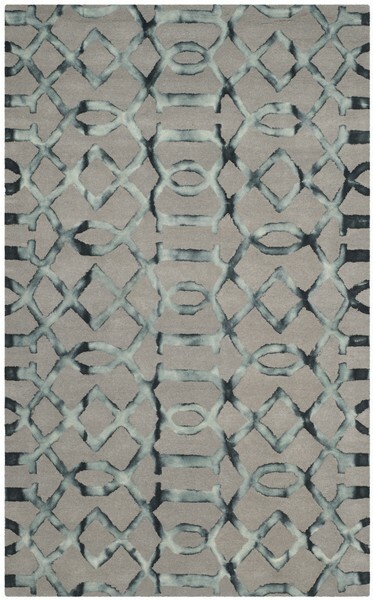 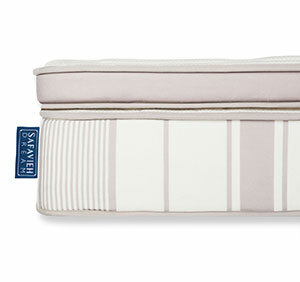 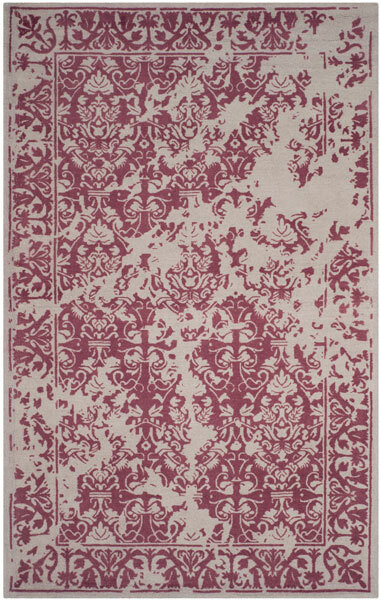 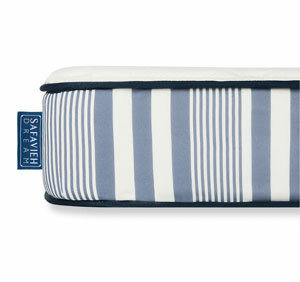 Power loomed, durable synthetic yarns are used to make this soft-underfoot, easy-maintenance area rug.